Sustainability reporting provides nonfinancial and financial indicators of an organization’s environmental, economic, and social dimensions of its operations. The globalization of corporations and widely publicized corporate misdeeds (e.g., Nike’s child labor problems) has increased public scrutiny of corporate behavior. 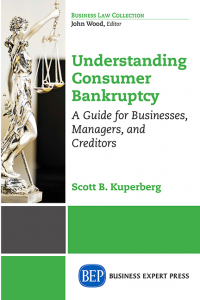 As pressure grows from a variety of stakeholders (e.g., investors, creditors, customers, and NGOs) for corporate transparency, sustainability reports provide vital information to meet the demand for disclosures about environmental, economic, and social impacts. In addition to addressing stakeholders’ demands, this reporting enhances internal decision-making. 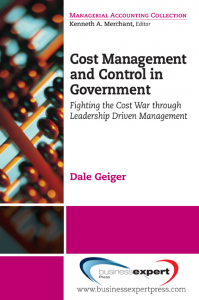 Managers are better able to assess risks, monitor company resources, establish competitive advantage, create employee loyalty, and engage stakeholders. 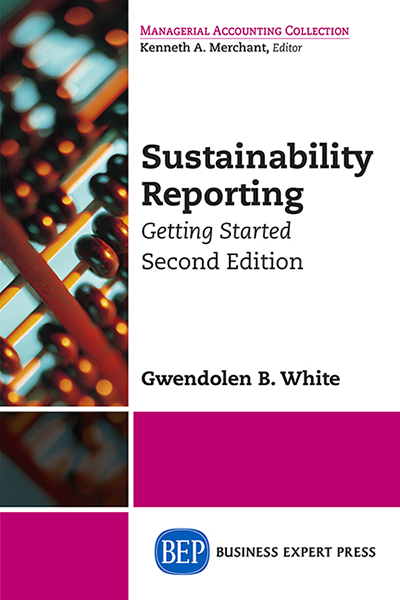 This book is intended for MBA students, executives, and managers who want to learn about the value of sustainability reporting. 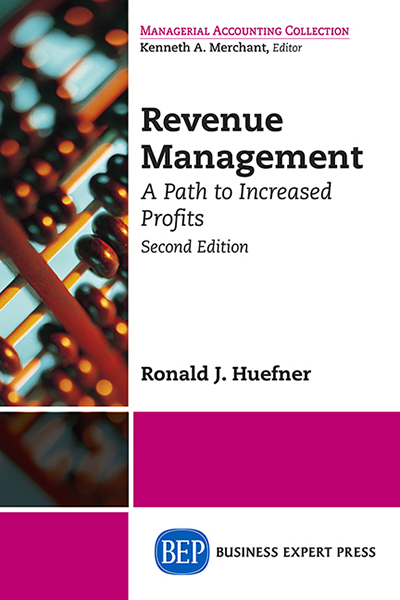 In this book, they will discover the internal and external benefits of sustainability reporting, the basics of existing reporting frameworks, and the reaction of the investment community. Detailed examples of sustainability metrics from numerous organizations are provided to illustrate the Global Reporting Initiative Sustainability Reporting Guidelines. 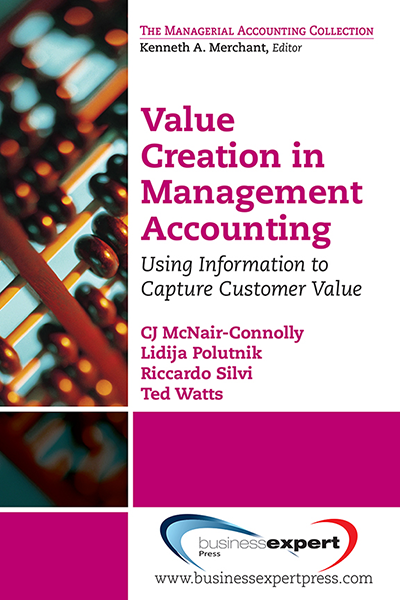 This book will enable readers to assess how reporting can add value for his or her own organization.